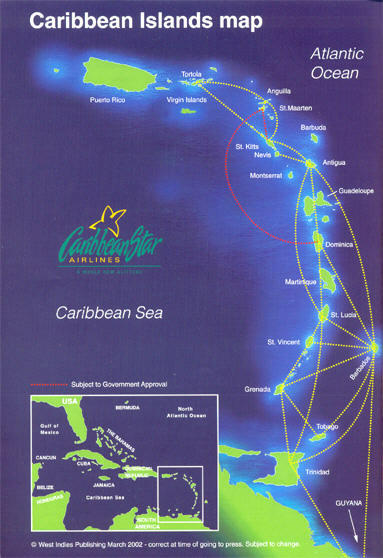 Caribbean Star Airlines was an airline based in Antigua and Barbuda. It operated scheduled passenger services in conjunction with Leeward Islands Air Transport (LIAT) to destinations in the eastern Caribbean. Its main base was VC Bird International Airport, St John's. Caribbean Star Airlines is no longer in active service.